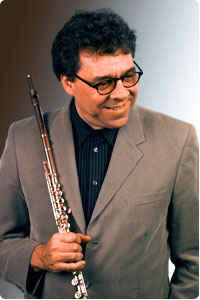 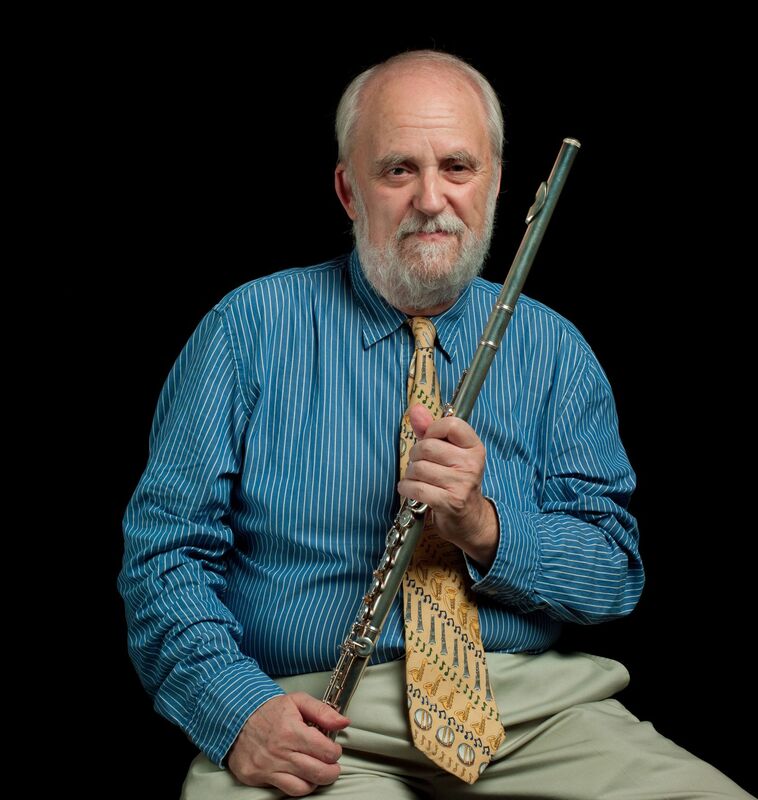 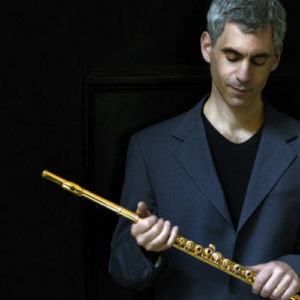 Gary Schocker is very well known in the flute community, highly r.. 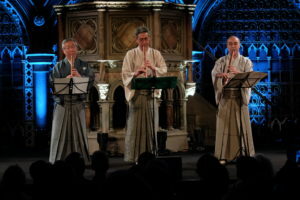 It is two weeks since the end of the World Shakuhachi Festival (WSF2018)..
On July 16, 2017 flutist/composer Gary Schocker and his students gathere..
Is this jazz or contemporary music? 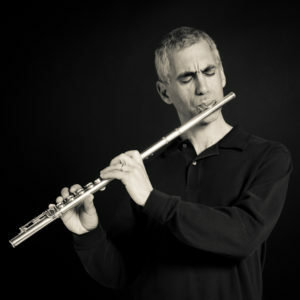 That’s the whole point —.. 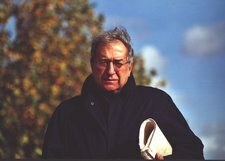 Questions and a few Answers in performing Luciano Berio’s Sequenza I D..